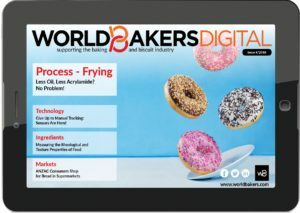 European Baker is the international business magazine dedicated to bringing major baking professionals together with articles on equipment and technology manufacturers. Additionally, European Baker (EB) aims to provide its readers with in-depth articles, relevant breaking news and to serve as a highly reliable guide to industry trends. 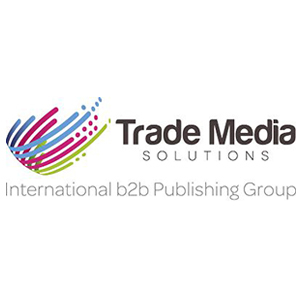 Published every other month, the magazine’s circulation is almost 10,000 copies, and it reaches the top management of the industry not just in Europe but throughout the world. A large percentage of the circulation goes to countries renowned for their bakery expertise: Germany, the U.K. and France. European Baker is distributed to industrial and large craft bakers, food manufacturers, supermarket groups, bakery chains, and ingredient supply companies. EB has been designed to serve the needs of the larger and more sophisticated producers of bread, cakes, morning goods and other related products and gives the advertiser the ability to reach and influence Europe’s leading bakery companies within just one publication. European Baker targets both industrial and craft bakers across all of the countries and regions of Europe. Together with the web portal www.worldbakers.com and the exclusively digital magazine, European Baker serves the worldwide bakery and biscuit industry with up-to-date industry news, expert market views, and trends analyses.